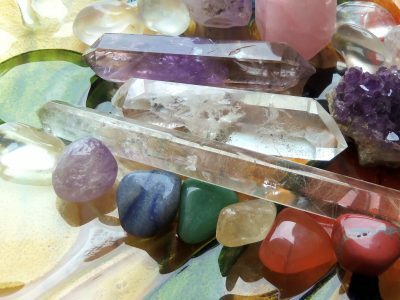 This course aims to teach you everything that you need to know about Hopi Ear Candling, whether you are looking to learn the techniques for yourself or to help others by starting your own business. 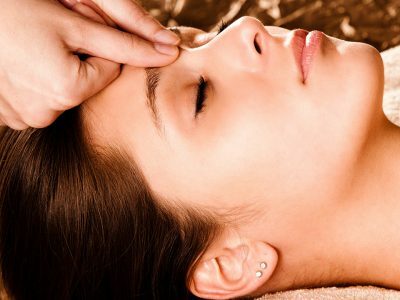 The course includes all the details about the origins of Hopi ear candling and how this ancient technique has survived throughout the ages. The course will also equip you with the tools required to take the entrepreneurial route to success. 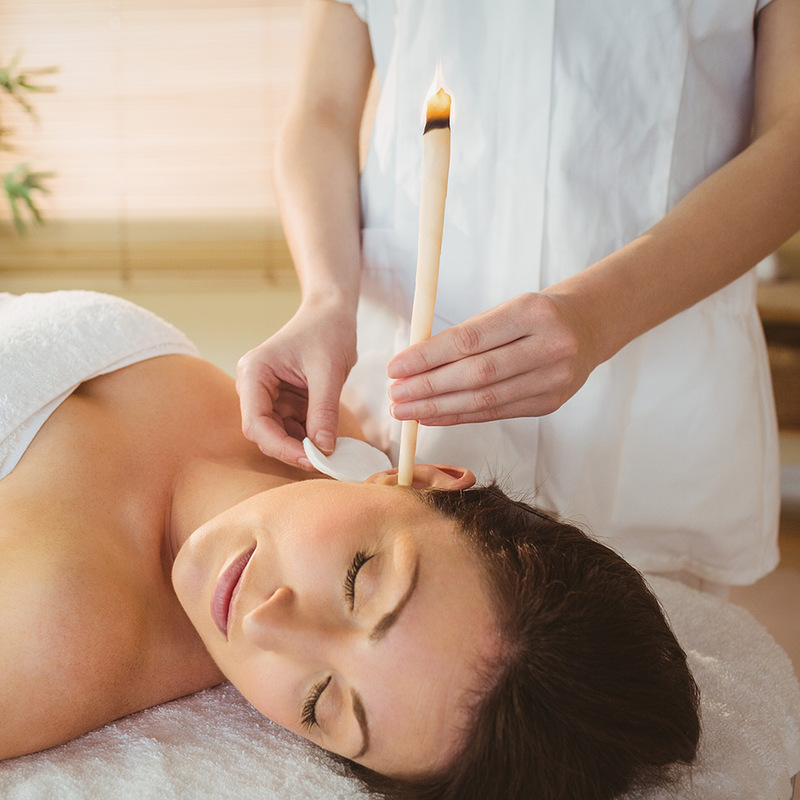 Though Hopi Ear Candling can be performed by almost anyone, by taking this course, you will gain a thorough knowledge base and some expertise in this powerful therapy. The course will help you to understand the success of ear candling and how it has evolved over time. With the passage of time, a better understanding of Hopi ear candling has allowed therapists and shamans to modify the design of the candle. 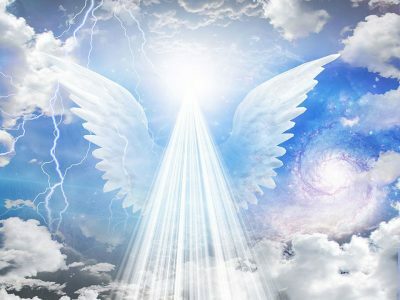 These minor modifications have continued until today where we are living in a world of scientific awareness. 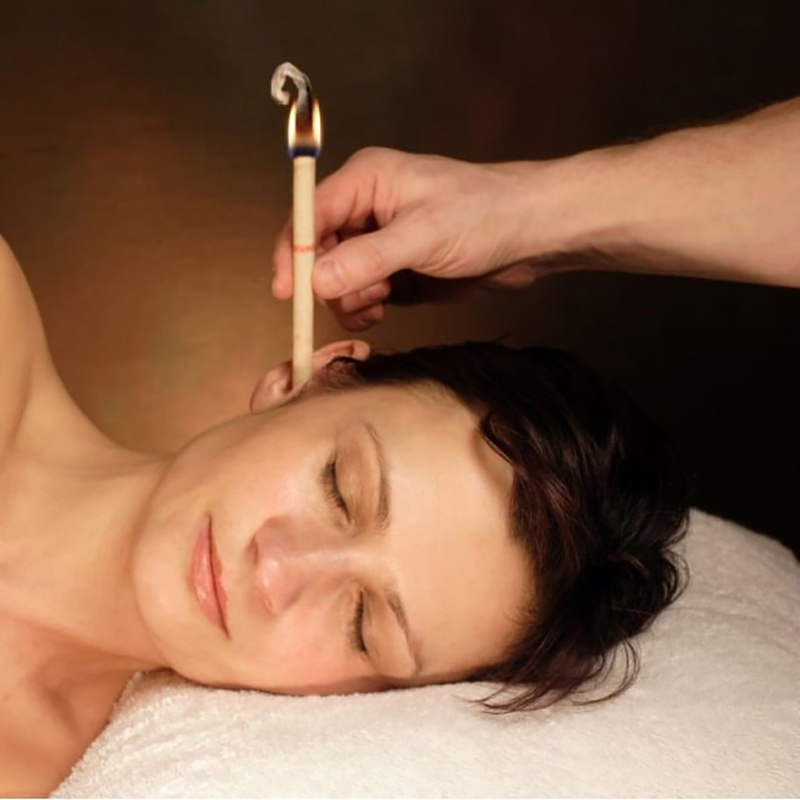 The experts have been able to better understand the ear candles and fine-tune them for maximum benefit and effect. We will cover working and benefits of ear candling. We will understand the Hopi ear candling function and grasp the scientific principles behind it. Students will learn the benefits of Hopi ear candling and the ways through which they can be achieved. We will also look at how Hopi ear candling can cleanse the ear canal, reduce sinus headaches, improve hearing, and provide relief from other ailments. By the end of this course, you will fully understand Hopi ear candling and it’s functioning. 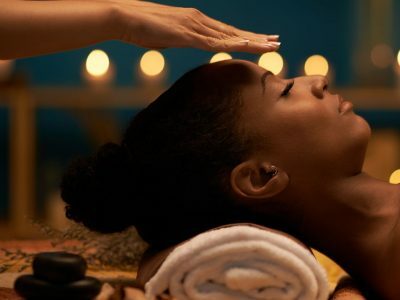 Then comes the most crucial and practical aspect of this course: we will provide you a detailed step-by-step guide to performing Hopi ear candling. You will be taught the details of the session, the sequence and timing of events, and the necessary precautions. The section on performing ear candling is aimed at helping you feel confident enough to start practising. The information conveyed within this course is more than sufficient to help you start your own practice. To become an expert in your trade, you should always be aware of what the other experts have to say, and be on a lookout for professional tips as well as making sure that you get lots of hands-on practical experience. We will focus on this in one of the sections in this course. We will talk about the success stories of some of the practitioners who started small, just like you. We will share their experience and advice on how to ensure smooth operations while growing your business, and how to perform a successful ear candling session within the allocated time duration while minimising wastage. In the next modules, the course looks at the required items for Hopi ear candling sessions and how you can start your own business within a minimum budget. Hopi ear candling is ideal for a small-scale start-up business because of its low setup cost. It does not require huge and expensive machinery or equipment, and can even be started from a room in your own house. We will teach you all about finding the right location for your business and the layout of the therapy room. This course will empower you to judge for yourself the ideal location and how you can reap the maximum benefits from your business. The course concludes by teaching you about running the business. You will learn about conducting one-on-one sessions with the clients and how to make them feel more confident with your work. You will also learn about dealing with clients after therapy sessions, growing your clientele, and most importantly handling business pressures. The Hopi ear candling business is independent from most of the risks associated with business due to the nature of your product. You will be providing a therapy session to your clients using only your understanding of the process, ear candles, and basic room furniture. This makes cost management a relatively straightforward task. As you proceed through the modules within this course, you will start to feel more confident in your work. You will learn how to carry out an ear candling session, start your business, and turn it into success. This course will prepare you for dealing with clients and any unexpected hindrances to your day-to-day operations. Through this course, we hope to make you a professional Hopi ear-candling therapist who has a thorough understanding of what they are doing. Ear candling is not a magical cure or a newly discovered method but has been in practice for centuries, which speaks volumes for its success. Part 1: What Are Hopi Ear Candles and What Is Their History? 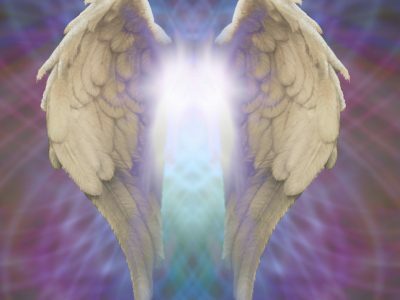 Module 2: Why Hopi Ear Candling? Part 3: Is Feedback from The Client Flawed? Part 1: Who Should Undertake Hopi Ear Candling? This course would benefit those interested in setting up as a Hopi ear candling practitioner. Hopi ear candling as a business has low risk, low initial start-up costs, and is easy to maintain. Hopi ear candles are available at many leading stores across the UK and from multiple online retailers. Since the items required for starting your own business are easily available, the overall process becomes stress-free. 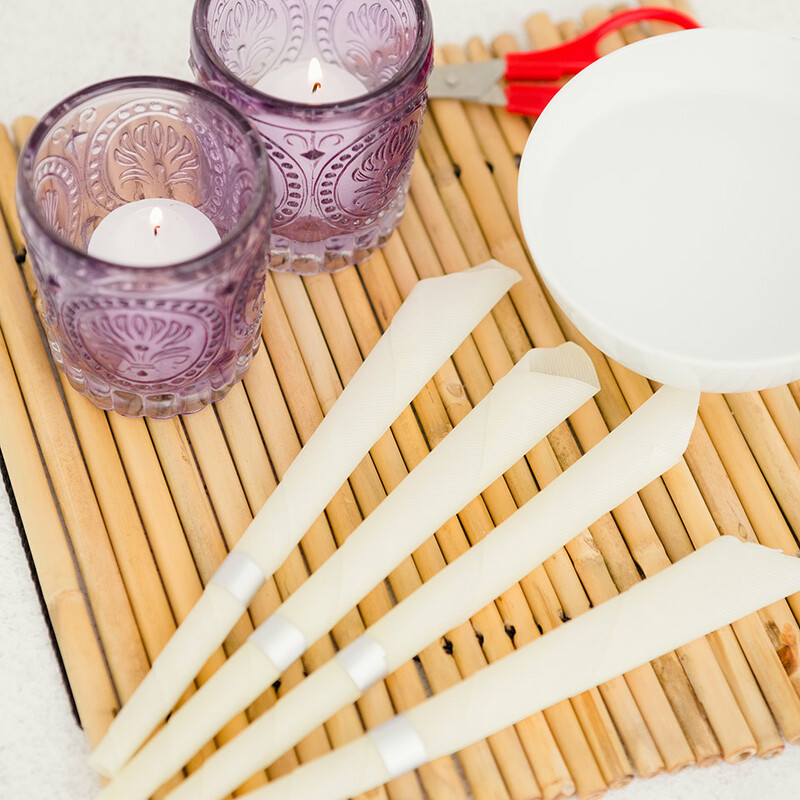 It would also benefit anyone wanting to learn more about ear candling so they can carry the procedure out on themselves or their friends and family. The Hopi Ear Candling Course will take you up to 150 hours to complete working from home. There is no time limit for completing this course, it can be studied in your own time at your own pace. This is a Level 3 course and will give you 150 CPD (Continued Professional Development) points.